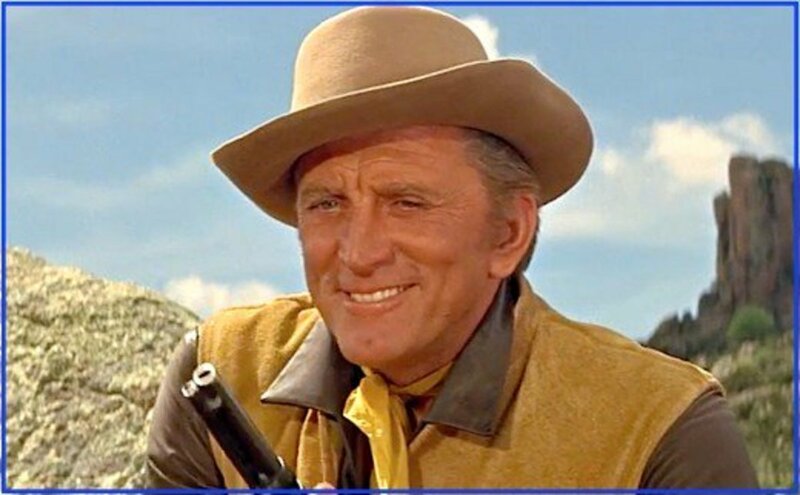 Kirk Douglas in "The War Wagon." Kirk Douglas is not his real name. It's a name he created for himself in the early 1940s. He was born Issur Danielovitch near New York City in 1916, the son of Jewish-Russian immigrants. His parents, Herschel and Bryna had left what is today Belarus to move to America and start a new life. Young Issur, nicknamed "Izzy," had six sisters, and the family spoke Yiddish at home. Prior to the family's immigration, an uncle had relocated to the United States and changed his surname to "Demsky." Issur's parents decided to do the same, and the future actor was raised as Izzy Demsky. 2. Izzy Once Ran For President! In the 1930s, young Izzy had acted in some school plays and realized he wanted to become a professional actor. And as he matured, the women began to notice him, including his English teacher who seduced her young pupil when he was just 14. To pursue his acting ambitions, Kirk set his heart on attending St. Lawrence University, but didn't have the money to pay for tuition. Up until now he'd worked dozens of different jobs to help his struggling family, and he simply hadn't been able to save anything for college tuition. So he arranged a meeting with a Dean and talked his way into the school's Drama program, promising to pay back a loan if the school would accept him. They did, and Issur repaid the debt by working part-time as a janitor and gardener. In fact, the ambitious young lad landed a spot on the university's wrestling team, and was voted President of the Class of 1939. 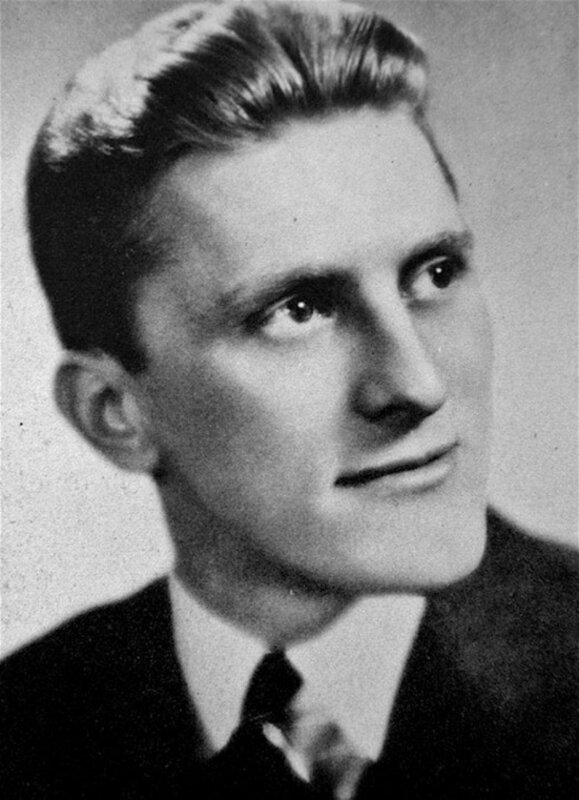 He graduated with a degree in English and won a scholarship to the American Academy of Dramatic Arts in New York City, where he decided to change his name: he was now going to be known as Kirk Douglas. 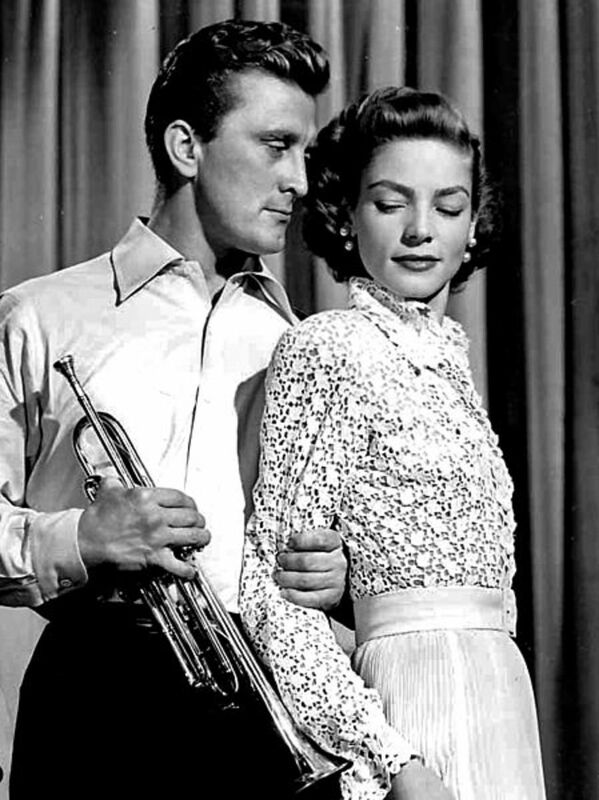 Kirk Douglas and Lauren Bacall in 1950's "Young Man With a Horn." During his first year at the Academy, Kirk became friends with an even younger aspiring actress named Betty Joan Perske. 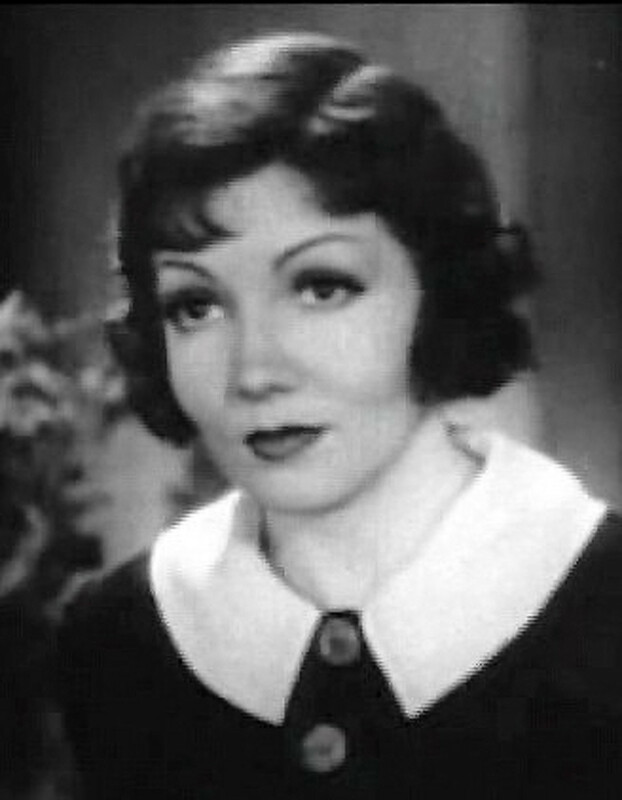 Young Betty Joan, still a young teen, would later admit that she had a serious crush on her 24-year-old classmate, but he was more interested in her friend, another actress by the name of Diana Dill. None-the-less, Kirk and Betty Joan dated occasionally and a warm and lasting friendship was created. When the war broke out in 1941, young Kirk joined the Navy and married his girlfriend Diana. But what he didn't know was that he would resume his friendship with his classmate Betty Joan, only by now she'd changed her name too: she was Lauren Bacall. And she would soon help him land his first big movie role. Kirk Douglas starred with Jean Simmons, Laurence Olivier, and Tony Curtis in the highly acclaimed 1960 film classic Spartacus. Kirk Douglas' career on the New York stage had barely begun when World War II broke out. Douglas enlisted in the United States Navy in 1941 and attended the midshipman school at Notre Dame. Graduating as naval ensign, he was sent to the Pacific Theatre, assigned to an Anti-Submarine Unit as a communications officer. Most of 1942 and 1943 were spent aboard small patrol crafts in the Pacific Ocean war zone, searching out Japanese subs. It was during a sub-hunt that Douglas suffered internal injuries when a depth charge exploded prematurely. He spent months in San Diego's Balboa Hospital before receiving a medical discharge in 1944. Kirk Douglas The Singing Sailor! In the 1940s and early 1950s, Walt Disney's movies were either feature length cartoons, documentaries, or filmed in Great Britain. 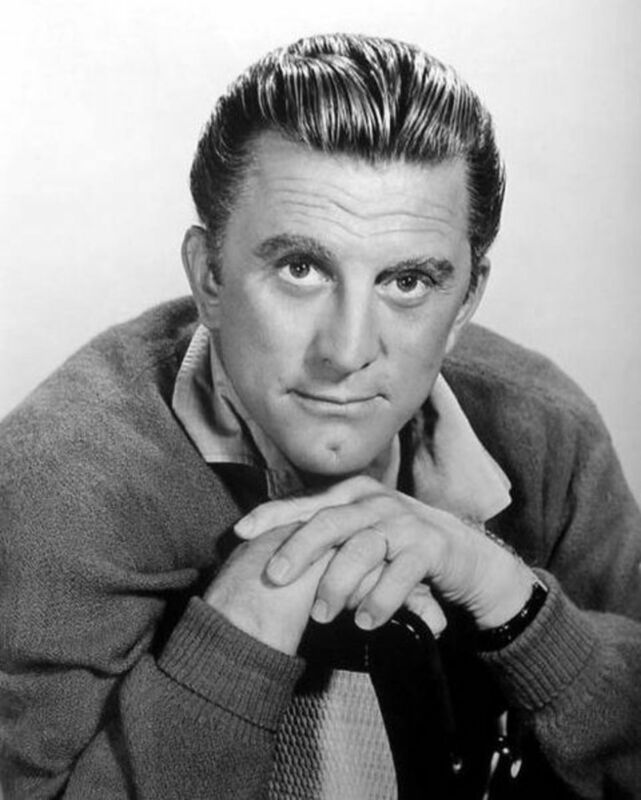 But Walt made a momentous decision and decided to use his Burbank-located Disney Studios for filming 1954's 20,000 Leagues Under the Sea, starring Kirk Douglas as Ned Land. This was the first live action movie ever filmed there, and Kirk became Disney's first big-time film star. Of any early Kirk Douglas movie, this was the one that really gave his career a boost. While many of the underwater sea scenes were filmed in The Bahamas, however, Disney had to rent 20th Century Fox's huge outdoor water tank for some of the scenes using scaled-down replicas. And some of the opening scenes were filmed at nearby Universal International. And as a last point of trivia, Douglas sang two songs in the movie, and "Whale of a Tale" was recorded and released to the general public in both an album, and as a single. In his 1955 movie Man Without a Star, there is a scene where Douglas appears to be playing the banjo and singing, although he is not a banjo player, and some observers think the singing was dubbed. Kirk Douglas movies are still a big hit with viewers today. 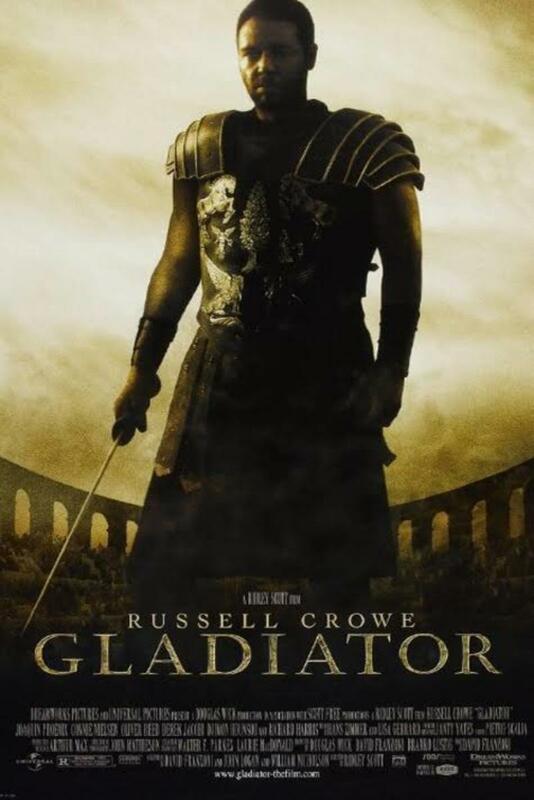 Perhaps his most iconic role was played the lead in 1960's Spartacus which won five Academy Awards. 6. Kirk Flies Over the Cuckoo's Nest! In 1975, the movie One Flew Over the Cuckoo's Nest accomplished something in Tinseltown that had only happened once before: it won all five major Academy Awards: Picture, Actor and Actress, and Supporting Actor and Actress. It had only been done once before, in 1934's It Happened One Night. The film won Michael Douglas an Oscar since he was one of the film's producers. But! What few people know is that his father Kirk had bought the rights to the novel a decade earlier, and had starred in the 1963 Broadway production. Unable to find a buyer for the movie rights, Kirk gave the rights to son Michael, and sat back to watch his son enjoy the success he'd envisioned many years earlier. This "Grand Slam" of the major Academy Awards wouldn't be repeated until 1991, when The Silence of the Lambs became the third movie to do so. The Gunfight at the O. K. Corral. Kirk Douglas was paired with many of the greatest actors and actresses in Hollywood during his career, but he and Burt Lancaster made a convincing on-screen pair. Over the years there would be seven Kirk Douglas/Burt Lancaster movies, beginning with 1948's I Walk Alone, to 1986's Tough Guys. 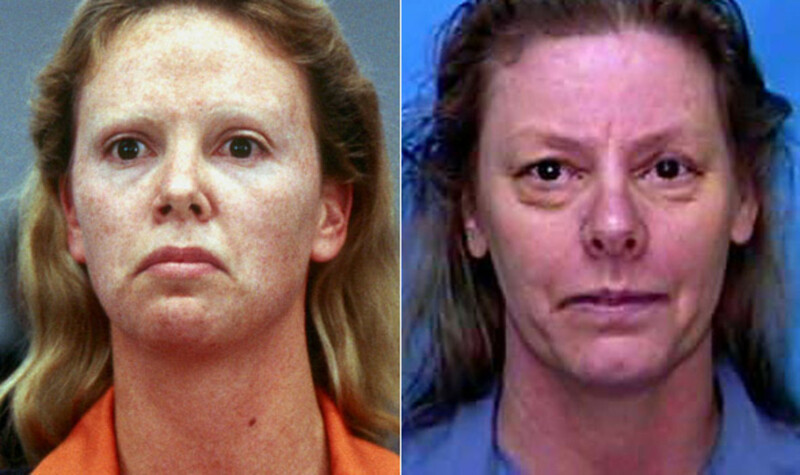 During the nearly four decades in-between, the duo also acted in Gunfight at the O.K. Corral, The Devil's Disciple, the List of Adrian Messenger, Seven Days in May, and Victory at Entebbe. Douglas always got second-billing, but their on-screen time was generally equal. 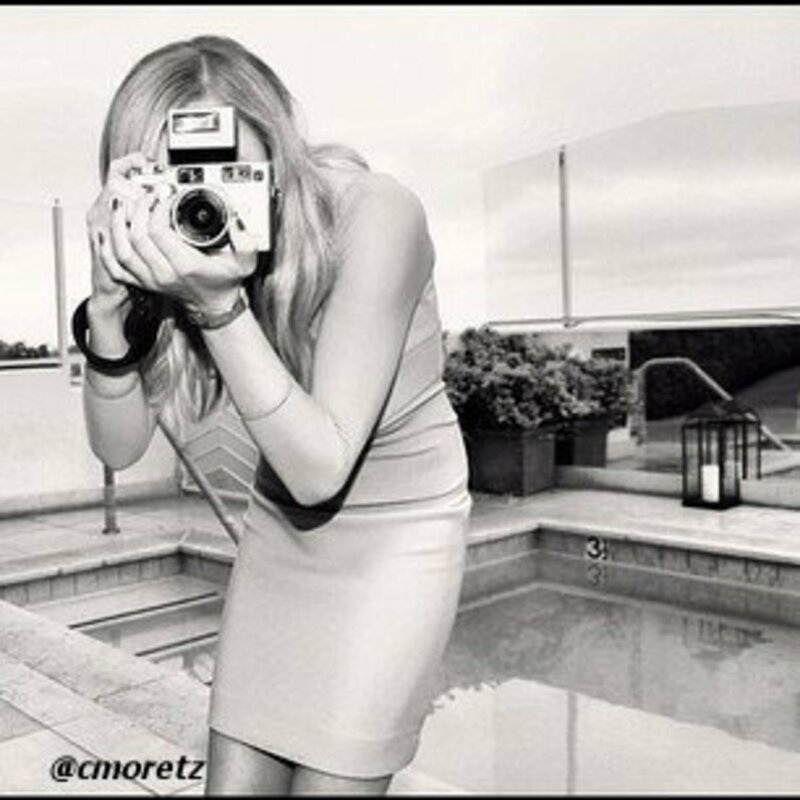 And the closeness they appeared to share in their movies didn't carry over to their private lives. In fact, the two actors were quite competitive with each other, and occasionally took little "digs" at the other in public. 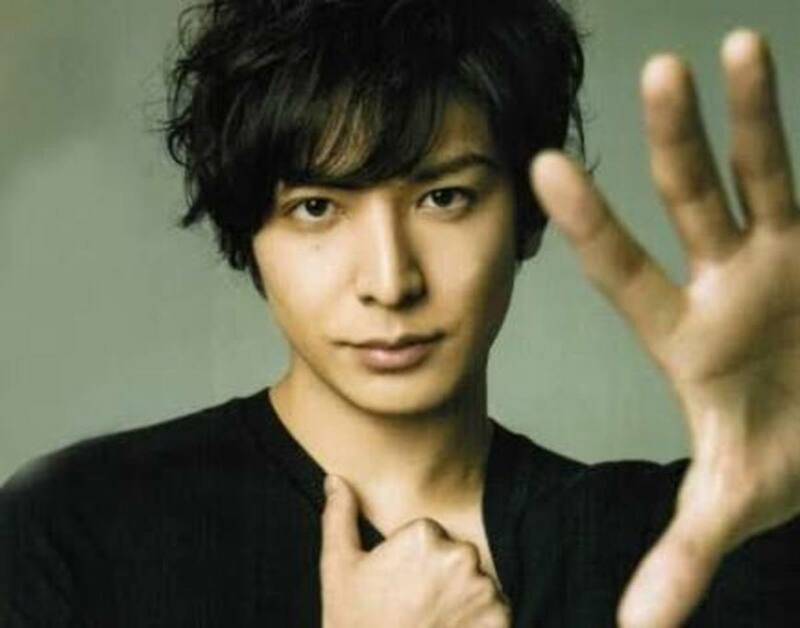 None-the-less, they respected each other's acting talents, even if working together occasionally caused some bruised egos. In 1987, at an American Academy of Dramatic Arts tribute to Kirk, Lancaster addressed the audience and said, "Kirk would be the first person to tell you he's a very difficult man..." He paused momentarily, and then continued, "…and I would be the second." 8. I Coulda Been A Contender! 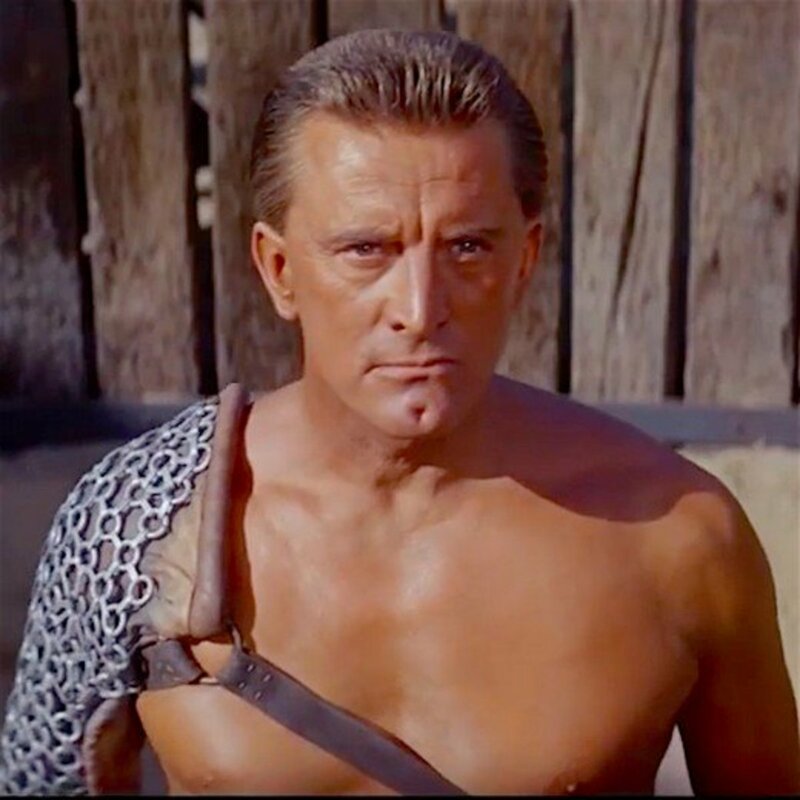 Kirk Douglas never won an Academy Award for a film role, but there were plenty of highly acclaimed Kirk Douglas movies where he could have qualified. None-the-less, in 1996 he was given an honorary Oscar for his 50 years in the entertainment industry. In 1953 he turned down an offer to star in Stalag 17. The part went to William Holden, and it won him the Best Actor Academy Award. In 1965, it was Douglas, not Lee Marvin who was first approached about playing the alcoholic gunman, Kid Shelleen in the very popular Cat Ballou, but again Douglas said no, and the part won Marvin his only acting Oscar. Douglas will later write he regretted his decisions. Two other movies that he could have been a part of were also huge successes much to his chagrin: he was selected ahead of John Wayne to star in in the 1949 war drama, Sands of Iwo Jima, but chose to appear in Champion. Sands of Iwo Jima raked in nearly $8 million at the box office, while Champion took in $2.5 million. And film lovers might be surprised to learn that Douglas was originally supposed to play the part of Col. Sam Trautman in Sylvester Stallone's first Rambo movie, First Blood. But Douglas wanted extensive changes made in the script. He wanted the Trautman character to kill Stallone at the end of the movie and the producers refused to budge. So this was another potential Kirk Douglas movie role he didn't get. Richard Crenna got the part, and the film was a great fan favorite and went on to enjoy several popular sequels. Kirk Douglas and John Wayne in The War Wagon. 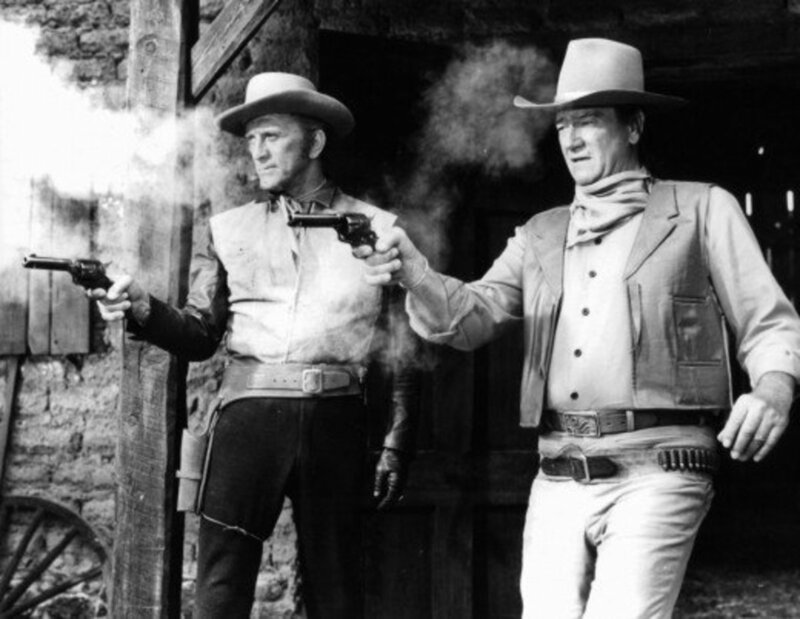 While Douglas is better known for teaming up on the big screen with actor Burt Lancaster, he also co-starred in three John Wayne movies. 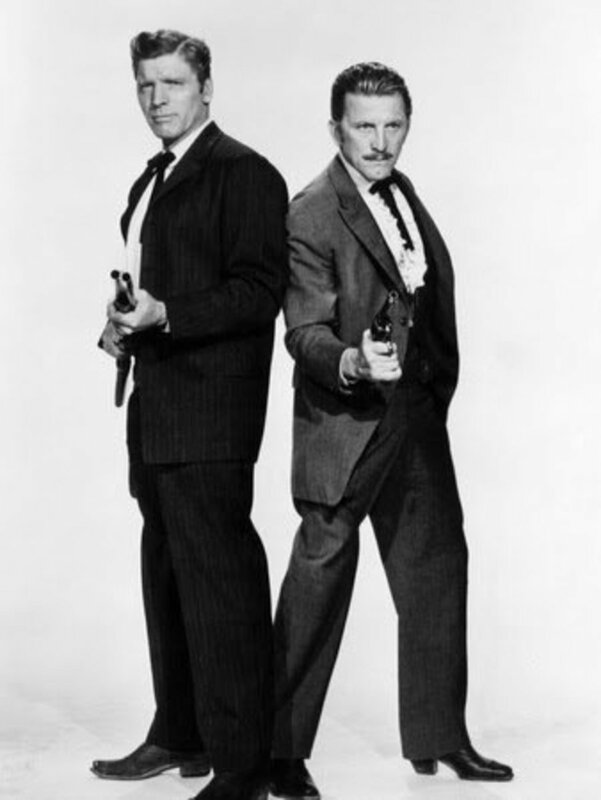 The duo first paired in 1965's In Harm's Way, followed by 1966's Cast A Giant Shadow, and their third and final film was considered their best, 1967's The War Wagon. Wayne was a staunch Republican, and Douglas an outspoken Democrat. In 1966 while filming The War Wagon, Wayne appeared in a TV commercial supporting Ronald Reagan for California governor. Douglas responded by appearing in his own ad for Democrat incumbent Edmund G. Brown. The two men would argue politics during the entire filming process. Douglas will later say that Wayne was a great "movie star," but not much of an actor. How Well Do You Know Kirk? This was really a great read. One of my favorite old time actors. I always enjoy the quizzes as well. Two thumbs up Tim Anderson once again. One of my favorites. Great list. Shared.